The story of how Cyber Monday came to be is an shining example of smart marketing. Marketer Ellen Davis used the term in a press release entitled “‘Cyber Monday Quickly Becoming One of the Biggest Online Shopping Days of the Year.” And voila, so it came to be. Did Ms. Davis know that it would become one of the biggest shopping days? Probably not. But stating it in a headline brought it that much closer to life. Marketing, from the outside in. So what is the difference between Black Friday and Cyber Monday? The deals on Cyber Monday are online-only and generally offered by smaller retailers that cannot compete with the big retailers. Black Friday generally offers better deals on technology, with nearly 85% more data storage deals than Cyber Monday. The past Black Fridays saw far more deals for small appliances, cutlery, and kitchen gadgets on average than Cyber Monday. 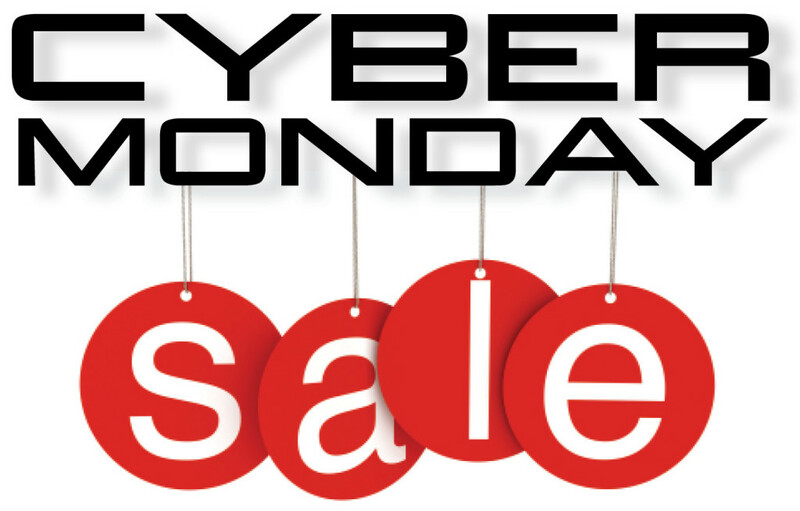 Cyber Monday is larger for fashion retail. On the past two Cyber Mondays, there were an average of 45% more clothing deals than on Black Friday. There were also 50% more shoe deals on Cyber Monday than on Black Friday. Although this emotionally-based marketing trend seems to be really taking off, dare we say that we’ve been employing it for over 100 years? Yes, we dare! The CEO of Zappos.com says that “every call is perceived as a way to make a positive emotional connection with a customer.” So, what does “emotional connection” mean? It’s about capturing hearts and minds, for how a company makes us feel determines our opinions about it and our buying decisions. It is more psychological than logical. And, more unconscious than conscious. This means that today’s service providers need to develop and demonstrate higher levels of emotional competency. We learned a long time ago that purchasing jewelry is a very personal and intimate experience, based on expectations of love and connection. We have your heart in our hands! Heart pendant and bail with approximately 1 2/5ct t.w. round brilliant pave’ stones, comes with an 18″ cable chain.